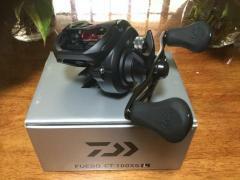 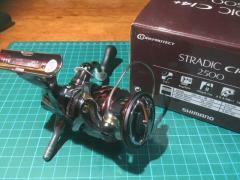 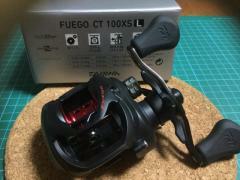 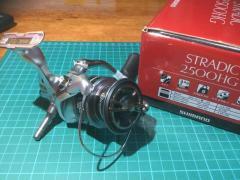 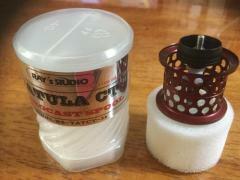 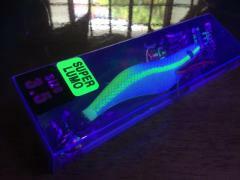 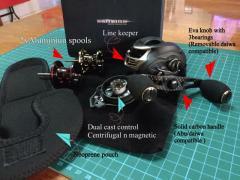 Ray’s Studio Microcast spool for tatula CT, CT type R, 100 lastest model. 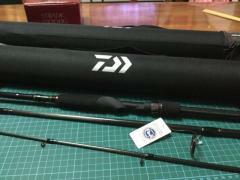 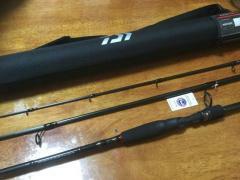 Daiwa Ardito 7’6” medium light action travel spinning rod. 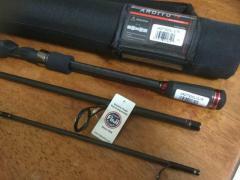 ARDT763MLXS-TR.